Soul retrieval is a shamanic practice based on the premise that our soul was once whole and then it fragmented, so that the aim is identifying and restoring the missing parts. There are many approaches to soul retrieval and different ways to describe it, depending on belief and spiritual healing systems, encompassing both traditional core shamanism and most established religions, such as Roman Catholicism. 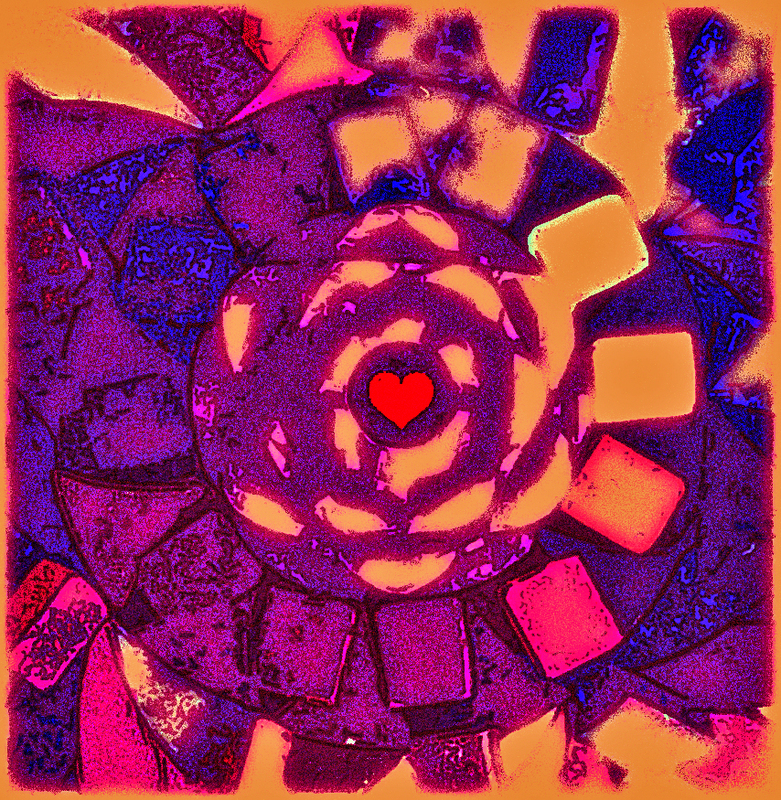 In astroshamanism we employ several tools for soul retrieval aimed at representing the full spectrum of variants of our multidimensional self, which are identified with a basic astrological setting, comprising the twelve zodiac signs, houses and planets. This setting strategically define the complete make-up of our multidimensional identity, the entire configuration of our original nature, with all its possible parts, which are meant to be recovered and restored. 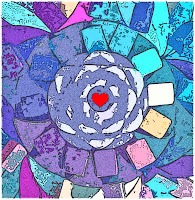 For whom wishes to deepen this theme we offer individual consultations (click here for details), workshops and a complete Training in Astroshamanic Soul Retrieval, with various levels. The Basic Training consists of two workshops (see below), one-to-one, or distant, sessions and assisted individual work with Franco Santoro, including the option of additional soul retrieval work and sessions (which could start any time from now) and further advanced training. Further training lasts from three months to one year, and includes a series of workshops, sessions and distant learning. The programme is flexible and can be adapted to individual circumstances. Workshops are given at Terra di Luce, in Corvaro (see below) and alternatively in other locations in Europe, which we are going to provide shortly. I am happy to speak with you if you wish to explore if this programme could be right for you. For information please contact Franco at info@astroshamanism.org or provordo@yahoo.co.uk. The following programmes can be attended independently and do not require participation in the Training. This workshop is part of a complete basic training, including another workshop, taking place from 1 to 3 November 2013. 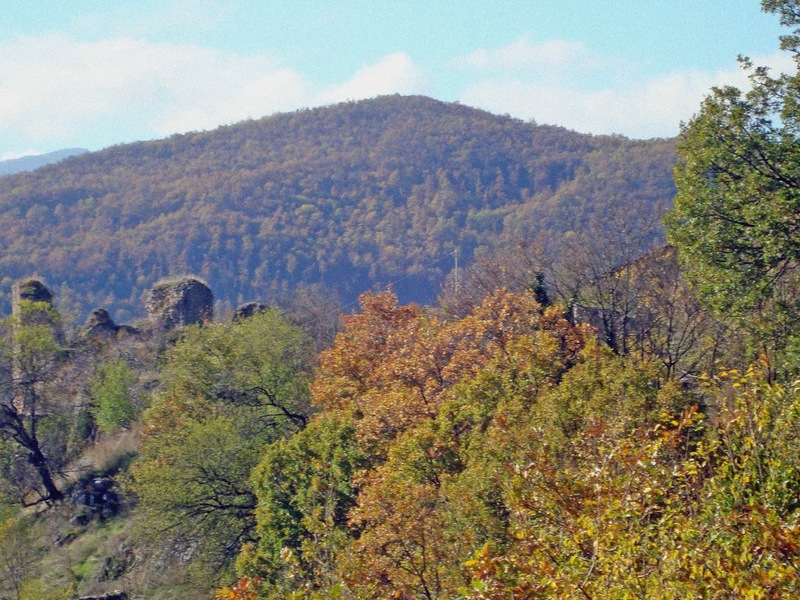 The workshop takes place in Corvaro (Rieti), at Terra di Luce, one hour by bus from Rome. It starts at 20:30 on 18 October 2013, and end at 16:00 on 20 October 2013. This workshop is part of a complete basic training, including another workshop, taking place from 1 to 3 November 2013. For participants interested to deepen their experience we offer the possibility of taking part in an astroshamanic soul retrieval intensive, consisting of both workshops, and also one-to-one, or distant, sessions and assisted individual work with Franco Santoro, including the option of additional soul retrieval work and sessions (which could start any time from now) and further advanced training. The programme is flexible and can be adapted to individual circumstances. For information please contact Franco at info@astroshamanism.org or provordo@yahoo.co.uk. The workshop takes place in Corvaro di Borgorose (Rieti), at Terra di Luce, one hour by bus from Rome. (https://www.facebook.com/profile.php?id=100003209401595). It starts at 20:30 on 18 October 2013, and end at 16:00 on 20 October 2013. 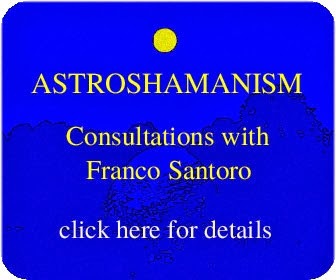 For details on individual consultations with Franco Santoro, featuring astroshamanism, soul retrieval, soul purpose, astrology, manifestation please contact info@astroshamanism.org or click http://www.astroshamans.com/p/consultations.html.